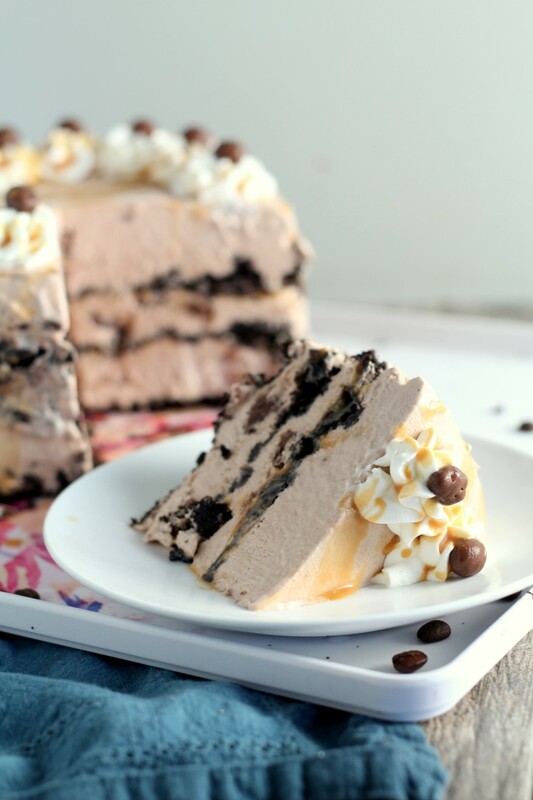 This salted caramel mocha ice cream cake has fancy flavors for special occasions, but couldn’t be simpler to make with Curious Creamery Ice Cream Cake Mix. Growing up, traditional cakes were the last dessert we would choose for our birthdays. Sometimes we asked for cookies or pies, but most often we chose our favorite flavors of ice cream when Mom would ask us what we wanted for our birthdays. We told her, “forget the cake, we just want ice cream”, and we were happy as can be with a simple bowl of ice cream. 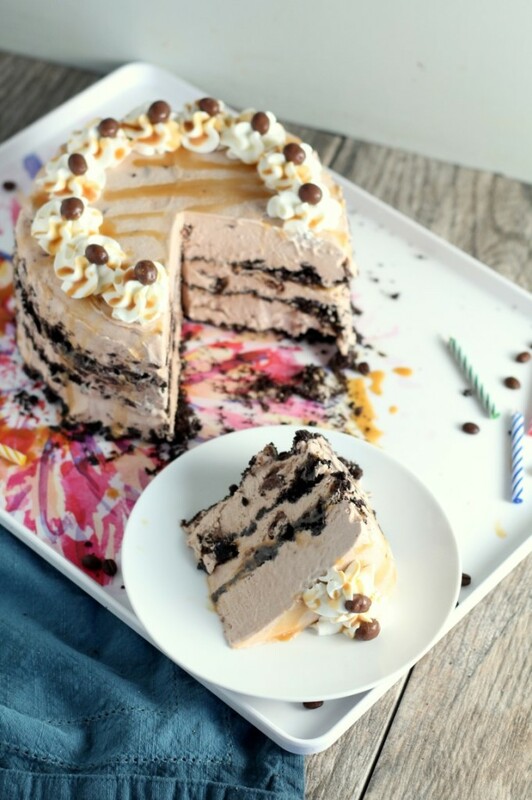 I’m not sure why we never thought to make an ice cream cake, it probably would have made our ice cream birthday celebrations seem more birthday-like with a cake that we could put candles on. Recently we threw a birthday party for our sister and served this cake which was simple to make and extra delicious. I think my family will be requesting many more ice cream cakes in differing flavors in the future. It’s made with Ice Cream Cake Mix from The Curious Creamery. It’s a powdered mix that you can customize with whatever flavors the birthday boy or girl requests. This salted caramel mocha version is perfect for adults. Also, you can pick ingredients or avoid ingredients based on what dietary requirements your family or guest have. The Curious Creamery Ice Cream Cake mixes are also free from preservatives, artificial colors and flavors, high-fructose corn syrup and has just a third of the fat, calories, and saturated fat of traditional ice cream. Since the ice cream cake takes several hours to freeze, it’s a dessert that will take a little planning ahead. However the actual hands on time is very minimal. 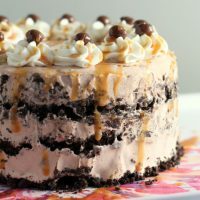 I made a this salted caramel mocha ice cream cake with the the German Chocolate Curious Creamery Ice Cream Cake Mix, heavy cream, coffee, sugar, salted caramel, chocolate covered coffee beans and chocolate sandwich cookies. This little picture collage shows the few quick steps it takes to make the cake. After combining the ingredients and layering them in the pan, the cake needs to freeze for at least 6 hours. After the cake is frozen solid, let it thaw for a few minutes until it softens enough to come out of the pan. Then decorate with whipped cream, salted caramel and chocolate covered coffee beans. One super fun aspect of blogging is being able to try out new, exciting products. The Curious Creamery Ice Cream Cake Mix is just hitting the shelves in Walmarts across the country. 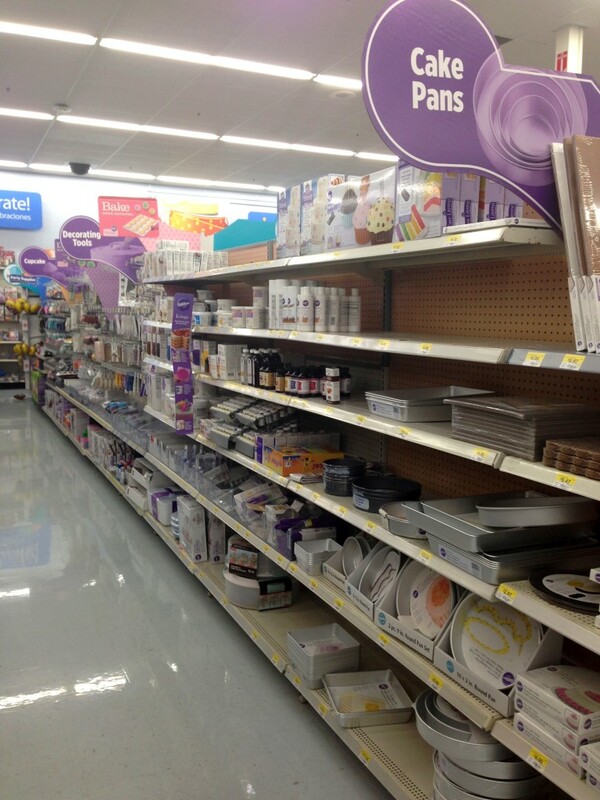 You should be able to find the product in the celebrations aisle at your local Walmart. 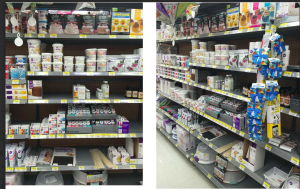 Click here to save $2.00 off any 1 Cake Mix from The Curious Creamery. 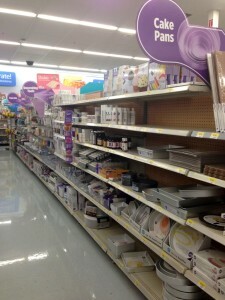 Check this list to see if your Walmart is carrying the product. 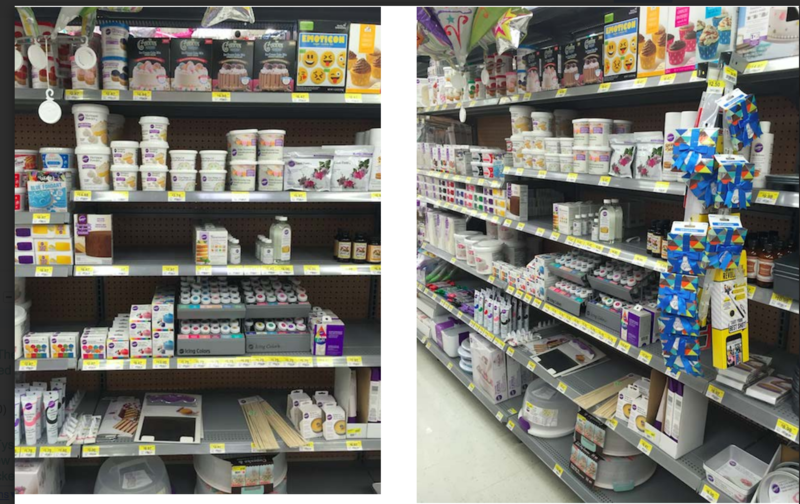 If you don’t see the product on the shelves, be sure to talk to local Walmart manager and ask them about stocking the product. 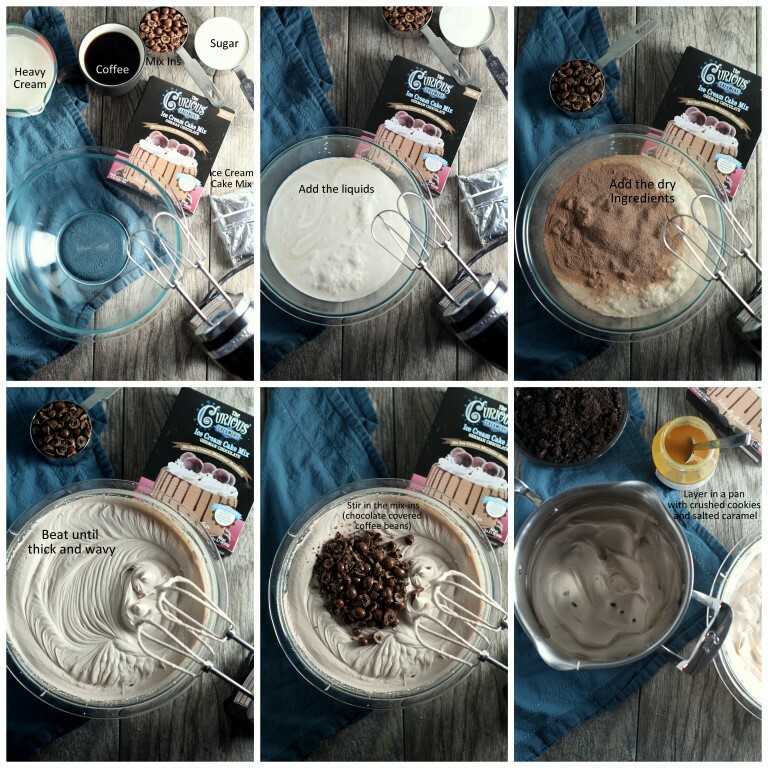 When you get your hands on the product, what flavors will you use to create your own ice cream cake? 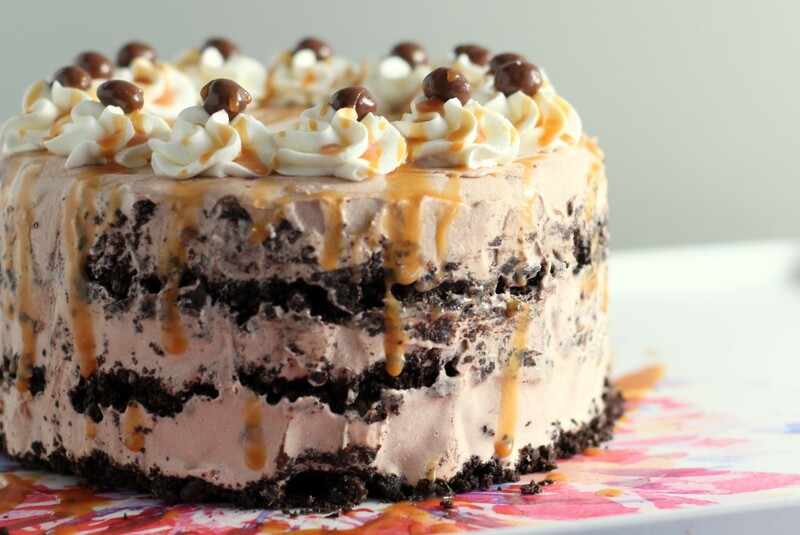 Salted Caramel Mocha Ice Cream cake made with German Chocolate Curious Creamery Ice Cream Cake Mix. In the a large bowl or the bowl of a stand mixer, add the coffee and the heavy cream. Next add 1 packet of the German Chocolate Curious Cream Ice Cream Cake Mix and the granulated sugar. Beat on high speed for 3-5 minutes until thick and wavy. Gently stir in the chocolate covered coffee beans. In a 3 quart pan, layer one third of the ice cream cake mix, one third of the salted caramel sauce and of the crushed chocolate sandwich cookies. Repeat the layers twice. Freeze for at least 6 hours or until solid. Remove from the freeze and let it soften just a bit until it will come loose from the pan. Invert onto a serving platter. Decorate with whipped cream, salted caramel sauce and chocolate covered coffee beans. 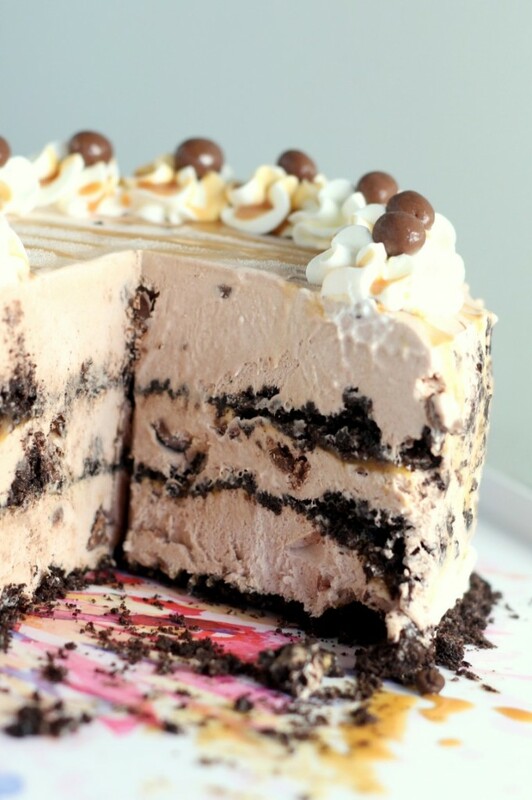 This ice cream cake looks epic!